The open days listed below have been sourced from Kilvington Grammar School. Please contact the school directly using the enquiry form on the right hand side for further information. 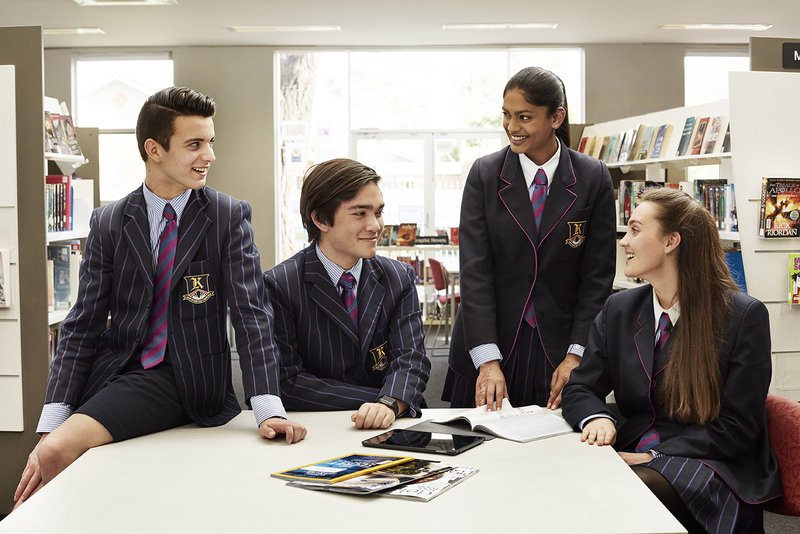 Please contact the Director of Admissions, Ms Liz Chegwin on 03 9578 6231 to arrange a tour for you.